Goal achievement is a measure of success; this could be particularly true in Massive Online Open Courses (MOOC), which are approached by a massive audience with an enormous variety of needs. However, in MOOC one is unlikely to find solutions which allow students to pursue their individual goals and achieve them. Inspired by implementation intention theory and strategy games we have developed the first prototype of the game element Stimulated Planning (SP) which will enable MOOC users to achieve their goals. 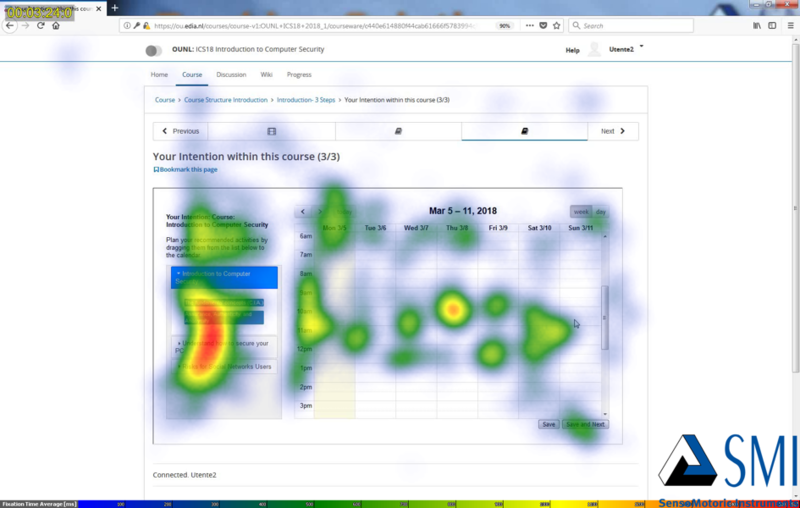 In this study we have investigated SP usability via usability test, eye tracking and the retrospective think-aloud. As well as we have examined if our design choices matched the conceptual planning process of our users. We found that our system matches our sample’s idea of planning and that our system usability can be improved further. Our findings are the base of our future works. IJSG copyright information is provided here.